Coach Locker is the end-to-end software solution that manages your coaching business by tracking your financial performance, building strong relationships with your Students and creating your own Public Profile page and Media Hub with built in Video Analysis. The Coach Locker has all the information you need to help you improve as a PGA Professional.Understand how your business ticks by knowing your key performance indicators such as income, lesson numbers, retention, capacity and productivity all at the touch of a button.. Becoming more commercial will help you make the right decisions and undoubtedly grow your business. Set up and manage your Schedule, choose when you are and are not available for lessons.Students can view your calendar, see your availability and then book. Set your One-to-One lesson prices relevant to your Schedule. Coach Locker gives you ownership of your Students’ progress, by setting and trackingshort and long term goals, recording the content of their lessons, tagging related media and creating a structured approach to their development. In addition to this Coach Locker gathers Student data allowing you to understand your Student Mix which you can then target key Student types when creating classes or initiatives. CREATE a portfolio of media, STORE videos, photos and drills that you can then SHARE with your Students or publish to your Public Profile page; SEARCH and VIEW any media from your Students. Either you or your Students can add media and apply tags that enable you to quickly search and access specific content. 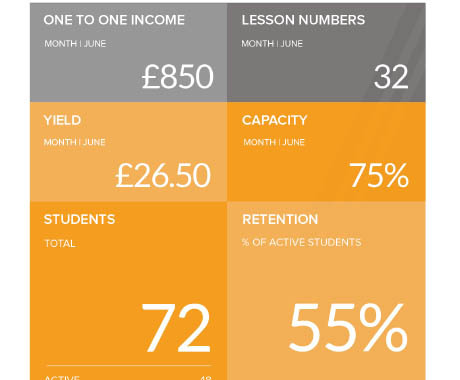 Enhance the quality of your lessons with our interactive Video Analysis software. Accessible via smartphone (iOS ), it includes all the fucntionality required. Once completed tag and upload to your file to your Gallery or direct into your Student’s lesson history. You can also use other Video Analysis software and just save and upload videos into your Media Hub. A key ingredient to being a successful Coach is building relationships through great communication. Through the Locker Students will receive their lesson notes, practice drills, videos and photos even before they get home. Coach Locker makes it easy to keep in touch which means your Students know you are fully committed to their improvement. Create and send messages to specific groups and classes in a fast and efficient way as well as receive messages from your students meaning that being always in touch maximizes your business. There are several options for taking payments through the platform, you can set it to 'Pay at Club' and organise your payments as you wish locally or you can offer the added convenience of taking credit and debit cards online through our payment gateway. There is no set up fee or monthly subscription you pay as you use it with standard merchant fees.